France made waves in the P2P industry by implementing a controversial graduated response program in 2010 that was designed to reduce the amount of illegal downloads by establishing progressively-harsher penalties on file sharers. The results were strong, as shown in Hadopi’sreport, with file-sharing activities traffic slashed by two-thirds in 2011. However, the goal of increasing revenues in the French music and movie industries did not materialize and revenues fell in both industries. The French music market fell 3.9% in 2011 while the video market fell 2.7%. 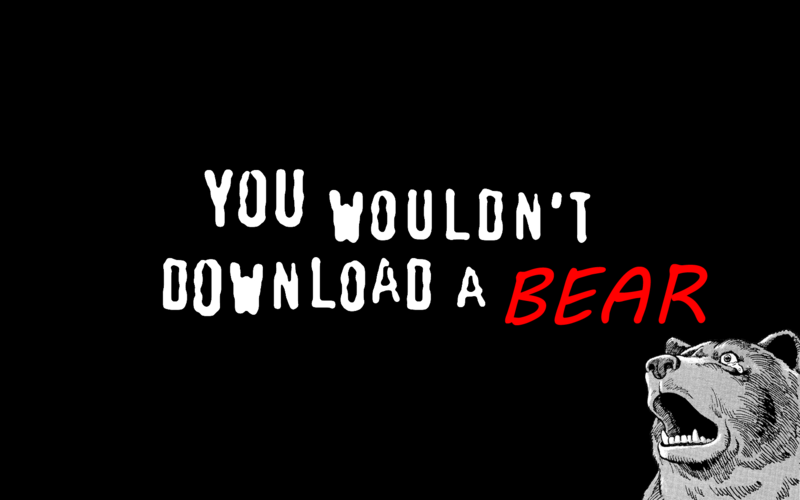 Yeah you heard right, piracy boosts your sales. Why? 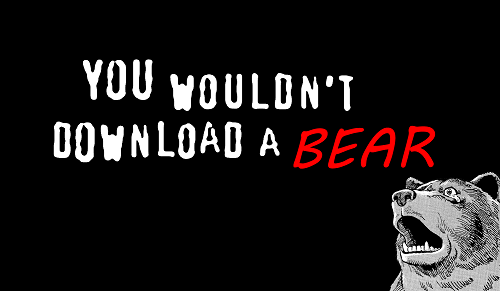 Its free advertising, not many people buy a movie after seeing an ad, but many people do infact buy a movie that they downloaded and liked! Next: Open Source RFID Sniffer lets you find nearby RFID tags!